Who would have thought that we have our own version of Niagara Falls right at the southeastern part of Mindanao? There lies Bislig City a.k.a The Booming City By The Bay. It faces the Philippine Sea and keeps the beautiful Tinuy-an Falls in Brgy. Burboanan. 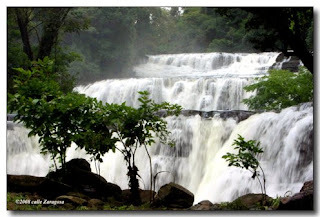 It is a cascading three falls and known to be the widest in the country. During the rainy season, its thick white waters curtain the stair-like stones where it flows. A waterfall massage would be nice to have in this beautiful place; truly picturesque and one of its kind. Visitors are allowed to enjoy the magnificent flowing water up to the third level. They were able to set up a 97-steps stairs at the right side of the falls and no one is allowed to go up without a guide. For safety purposes, visitors are not allowed to position themselves near the cliff part. It would be advisable to bring waterproof cameras as well because the mist is too strong even if you’re meters away. For those who will be visiting this place from Davao City, it is usually included in the Surigao tour packages that would take at least 6 hours of travel. Most of the visitors would leave downtown Davao at around midnight and get to witness this stunning view early in the morning. You can bring along food and just rent one of their cottages. Rates in the place are very cheap for something as awesome as this one. What are you waiting for? Schedule your off days and pay this marvelous place a visit. 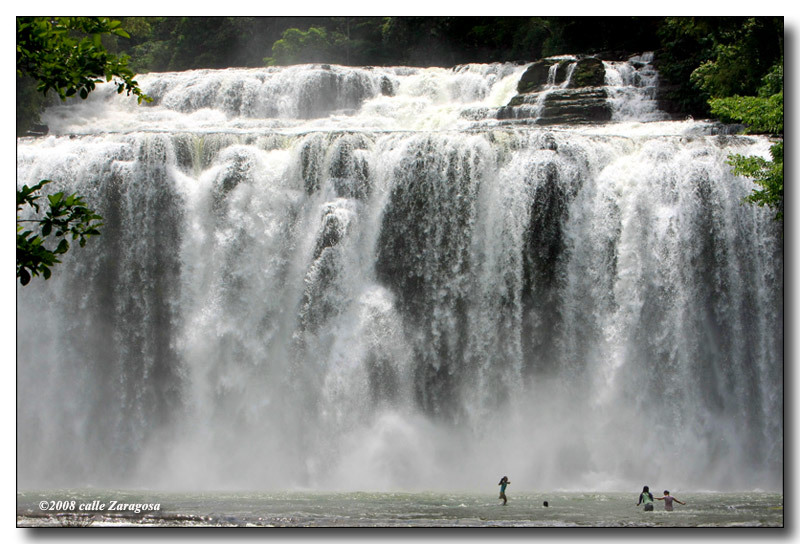 One of these days, I'll find the chance to visit Surigao del Sur and I'll make sure to add Tinuy-an Falls in my itinerary. Wow, that is gorgeous! Sometimes kulang lang sa exposure ang magagandang lugar satin and your post will definitely help spread the beauty of this place. Me, for one, did not know that our country has this beautiful falls. One of my 2012 highlights is visiting Tinuy-an Falls and the rest of Surigao del Sur's worth visiting attractions - Enchanted River and Britania Group of Islands. I hope I can go to that place with my family.Philippines has many beautiful tourist spots that we can enjoy.Water massage would be the best,form of relaxation. wow, that is really stunning...the place is magnificent...at saka mura pa! indeed! That falls is gorgeaous! Oh dear! That beautiful falls. Who knew there is such a place like that in Mindanao. Isn't Philippines just beautiful. I am sure there still are a lot of beautiful places in the Philippines that have yet to be discovered. How beautiful! Thanks for sharing this one. The rates are actually reasonable. I would probably freak out getting close to the falls. ..talagang its more fun in the PH dahil sa mga ganyang mga sceneries sa atin...hopefully I get to visit this falls someday..
wow this Falls is beautiful! 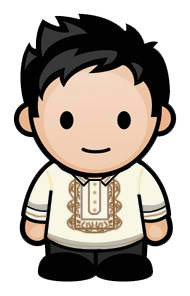 Bislig is not that far from Davao, but i never been there yet. I will include this in my Places-to-Visit List when we come home for a vacation. THanks for sharing the info of the rates here. Its very helpful. i apologize for the late visit.